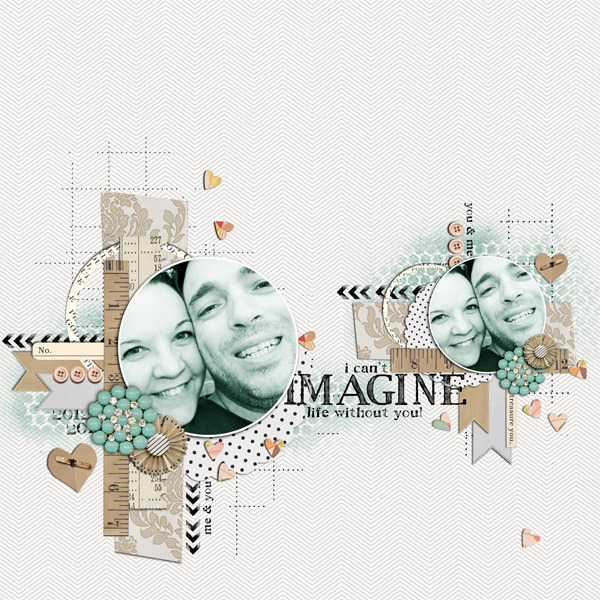 I have been having so much fun playing with the digi kits from Sahlin Studio. There are tonnes of yet to be released goodies so I can't show those projects yet but I can share with you some recent pages I have done just for fun. If you are considering getting into digital scrapping 'The Lilypad' Store has a really diverse line-up of designers from mixed media to more rendered styles so there are plenty of options to choose from. So go on check the store out, and stop by Sahlin Studio you'll swoon & gasp at all the delish designs Krista creates. Em I'm always amazed when I see your layouts!! just stunning. I cant believe they are digital! its so hard to tell!! Wow, wow, wow Em...these are just amazing - brilliant!!! These are SO awesome...can't wait to get back into the scrap room & have a 'go' at 'jacking' you....I'll let you know the results!!!! You are one seriously talented lady!!! Love them all. Crap... You a seriously too talented my dear friend... 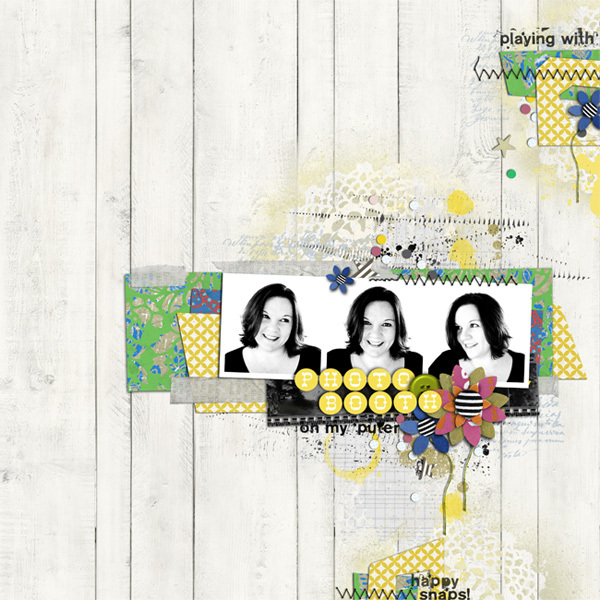 Massive fabulous pages and the new blog look... I'm so jeleous !!!! You are the master DIGI queen !!! Hugs Bella ! 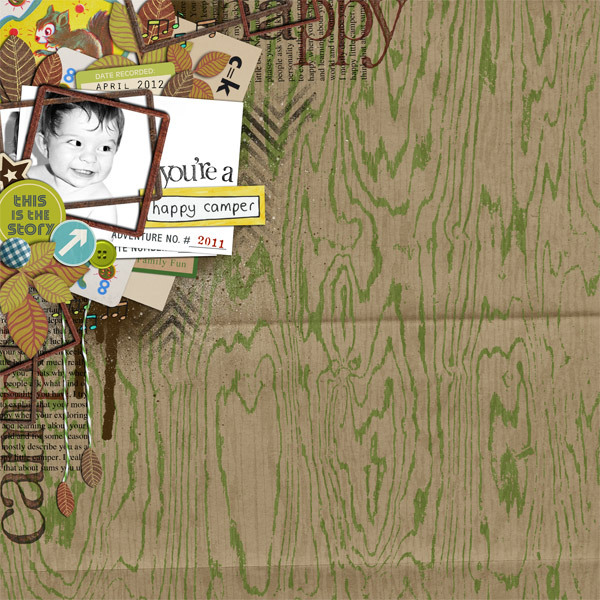 I love your blog and have just downloaded your little boy blue kit - even though I am a paper scrapper by trade.. I will use your elements on my photos...TA!